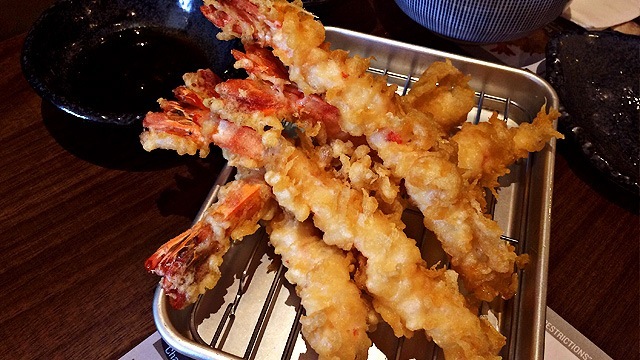 (SPOT.ph) Well, add this to the list of snacks we simply must have in Manila! Toblerone just turned their signature honey-nougat chocolate bar into an ice cream, and the world is understandably going nuts about it (no pun intended). 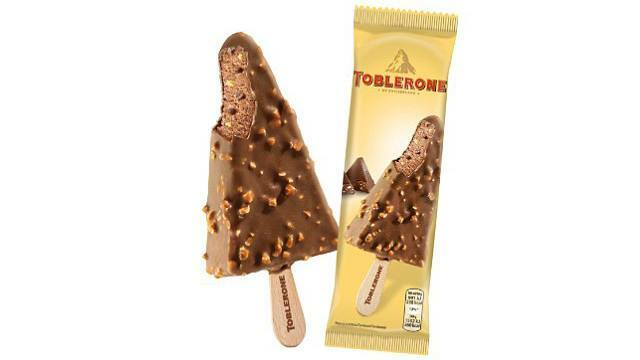 Toblerone transforms their famous chocolate bar into a cold treat with honeycomb ice cream studded with nougat. It's then encased in a chocolate shell with more nougat (!) and almond chunks. 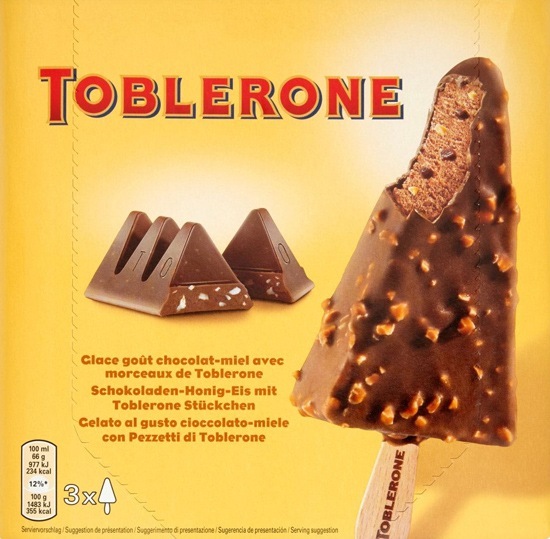 The Toblerone Ice Cream is currently only available in the U.K. in packs of three for £3 (or approximately P217), but we're crossing our fingers Toblerone brings them here, too, in time for summer! 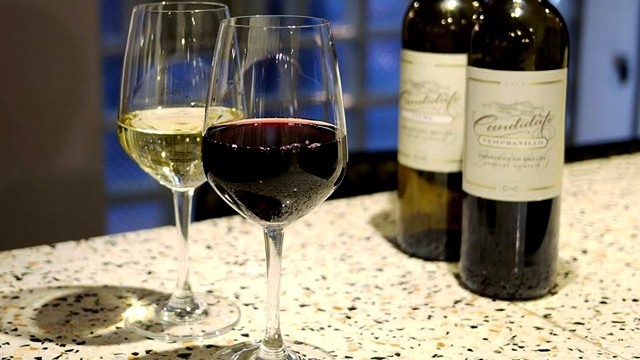 *Update: We just found out that you can now get these at selected Robinson's supermarkets! Hunt away!